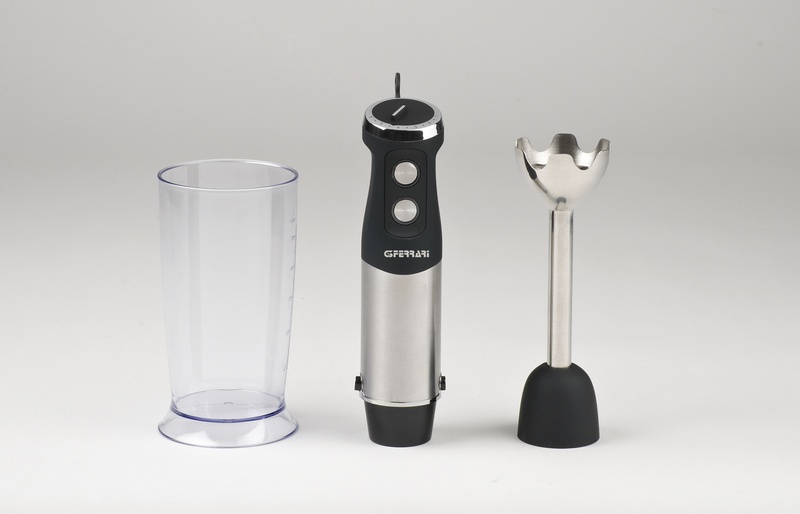 Professional hand blender MIXEUR is equipped with a 600 watts power DC motor with electronic speed regulation and it is able to guarantee the perfect rotation speed for each type of process: thanks to the practical selector, it is very easy to change from one slower to an intense fast speed without any interruption. Equipped with solid stainless steel removable blending shaft for easy cleaning, MIXEUR features a special cutting set made of 4 blades (2 big blades and 2 small) that allows you to comfortably mix and blend a wide variety of both hot and cold food in a very short time. 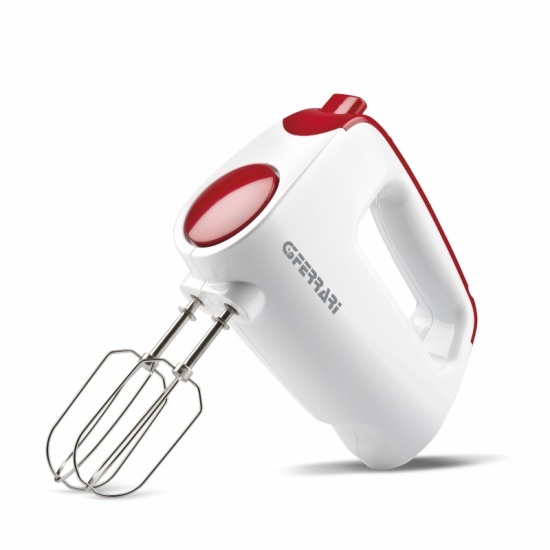 Fill out the form below to request information about: Mixeur - G20031.